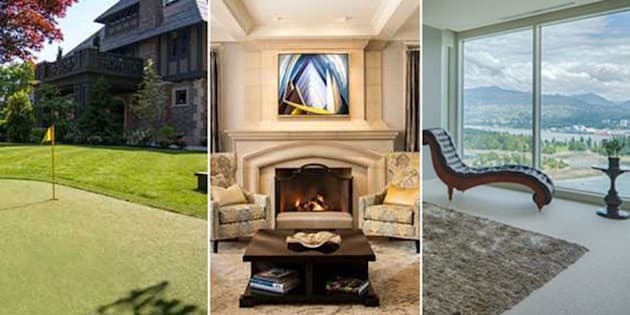 Last month’s most expensive house in Vancouver – with its bowling lane and indoor basketball court – has been unceremoniously knocked off its number one spot, replaced with a more resplendent residence. Restored to its original splendour, former Lt.-Gov. Eric Hamber’s Greencroft estate is on the market for $35 million. With luxurious features including an oak-panelled elevator, two wine cellars and over 7,500 sq.-ft. of living space accented with period features, the Shaughnessy heritage mansion is an opulent relic of a Vancouver past. And the wainscoting, it’s splendiferous. Did we mention there’s also an art deco parkade?